This is a cool building and has been in many movies. 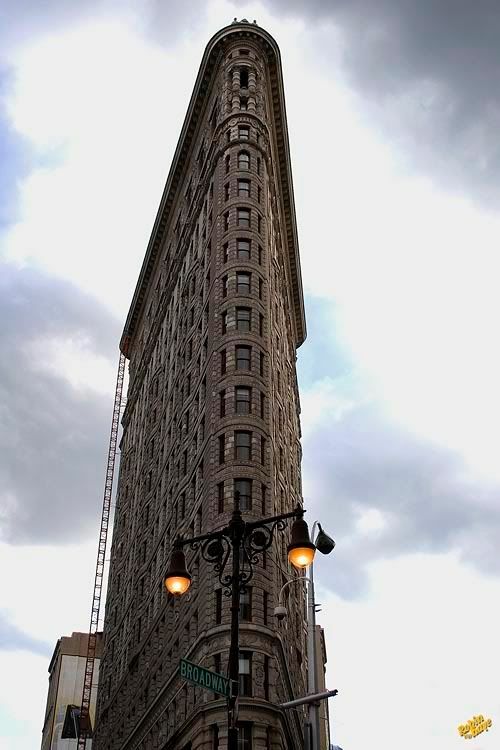 It was used as the exterior for the Daily Bugle in Spiderman. cool was "Never ending story" one of the movies? May have been, not sure, but I can do some research. The Neverending Story was filmed in Germany, none of the scenes were filmed in NYC. Sorry Sharon. That IS a cool building !! Amazing shot Robin, so clean and crisp ! !